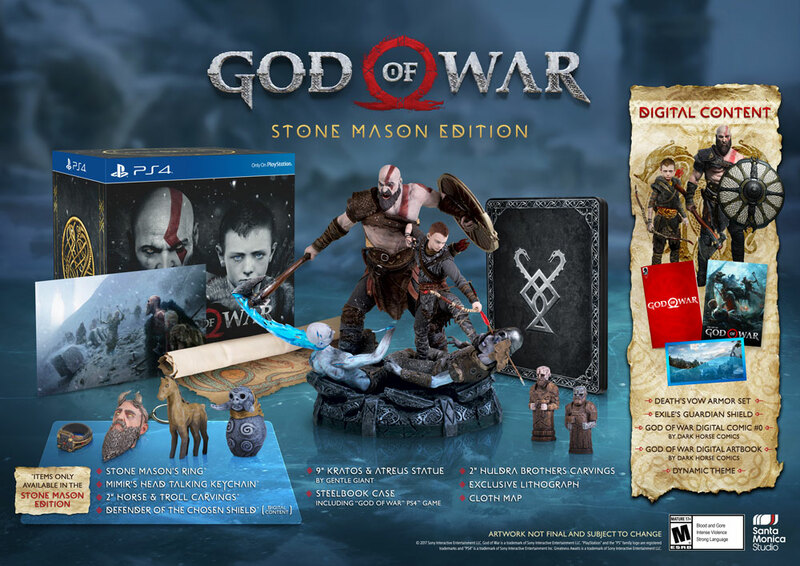 Hey Dad of War, we NEED to talk about this collectors edition! Plus possible release date! 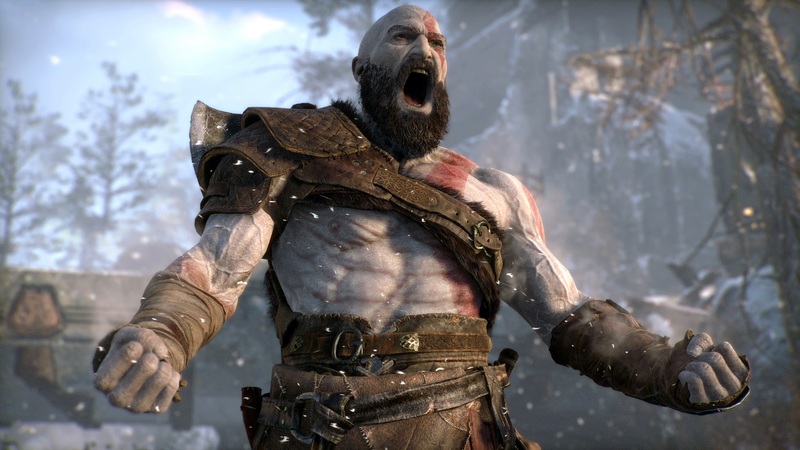 It’s a long time coming for the next God of War game and if you’ve seen the numerous trailers and screenshots floating around, you very well know by now that our hero Kratos isn’t the young man we’re used to seeing. Instead, he’s now sporting a full on beard and a dad bod that would put the rest to shame. His next game is going to be HUGE and what better way to launch that with this collectors edition that looks mighty fine! Pretty sweet huh? I’m sure that got you hyped up for the game but hey, not to put a damper on anything but at the moment, only Gamestop has listed this for pre-order and no other retailer is putting out listings for it. We can only assume that for the moment, this might be a Gamestop exclusive, so we’ve got to wait for more news on this highly anticipated title. Speaking of more news, the Gamestop listing has quite a surprise for us folks as it seemingly discloses the possible release date for the game, check out the screen below! If this is any indication to go by, then we might get to see Kratos back in action come June 2018! That’s a few months away, and honestly we can hardly wait! Will you be getting yourself a copy of this collectors edition when it comes out? Do you think the price is too high? Let us know your thoughts in the comments below! Previous articleGo! See the new ‘Teen Titans Go! To The Movies’ Trailer! Next articlePayMaya and The SM Store Wants You to Go The Mall, Today!